Christianity hangs on the truth of the Resurrection. Because of the reality that Jesus died and rose again, the dark corners of every human heart can be full of life and color again. We hope you’ll join us to celebrate this momentous occasion. 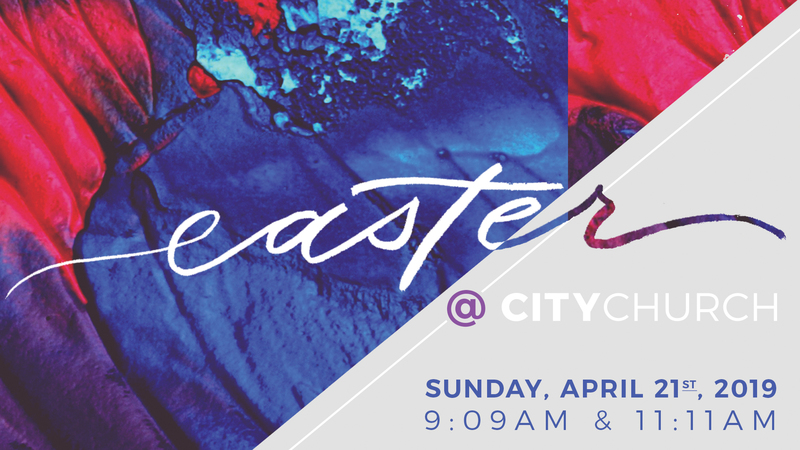 We’ll be having two identical Easter Sunday services. Sunday, April 21st @ 9:09am/11:11am. City Kids Ministry will be provided for kids aged 6 months to 12 years old. Parking will be tight! We kindly ask as many of you that are physically able to park across the street at the Anaheim Public Library. It is only a three minute walk. Make sure not to jaywalk. We want everyone to stay safe! Here’s a map to show you. Here’s a video invite for you to enjoy/share!